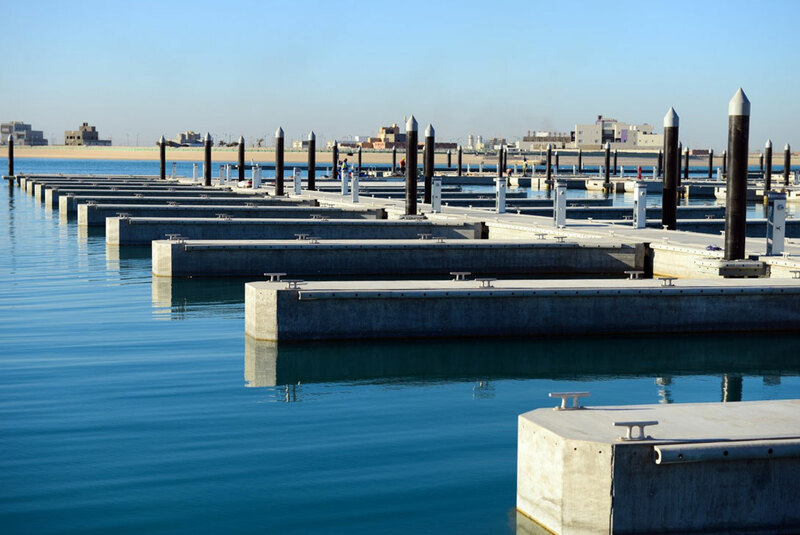 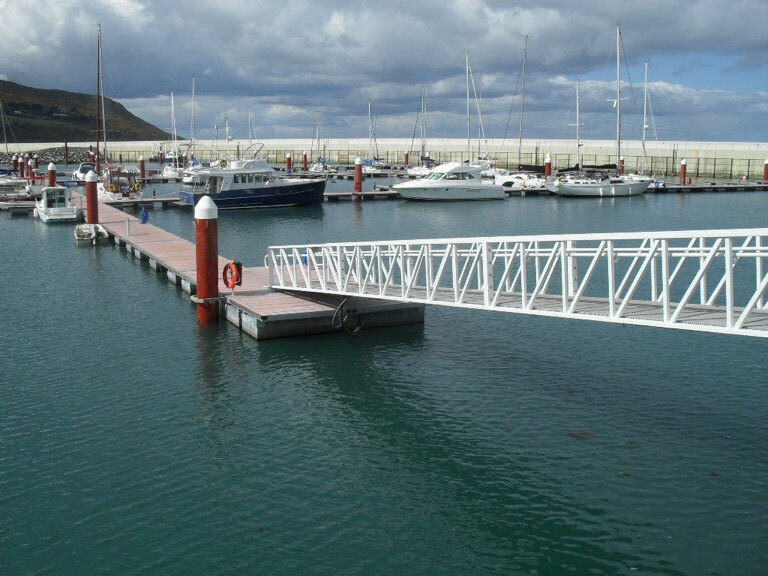 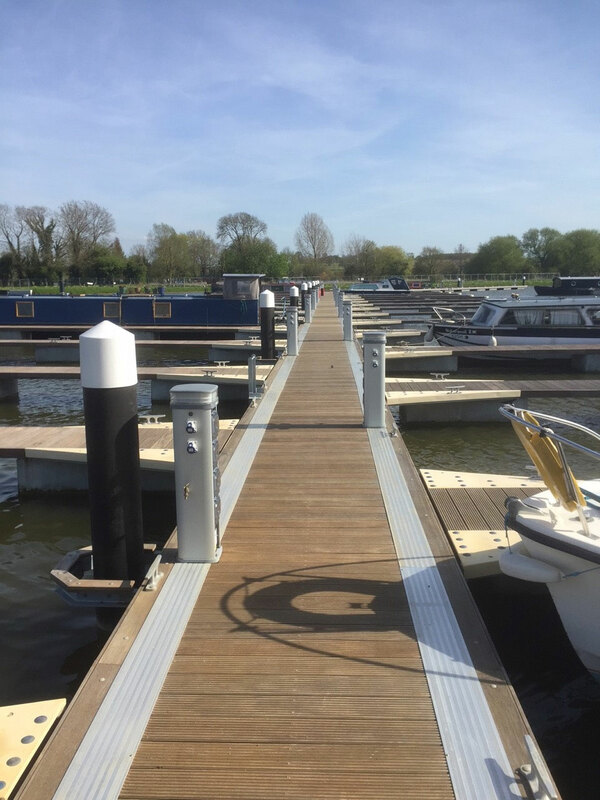 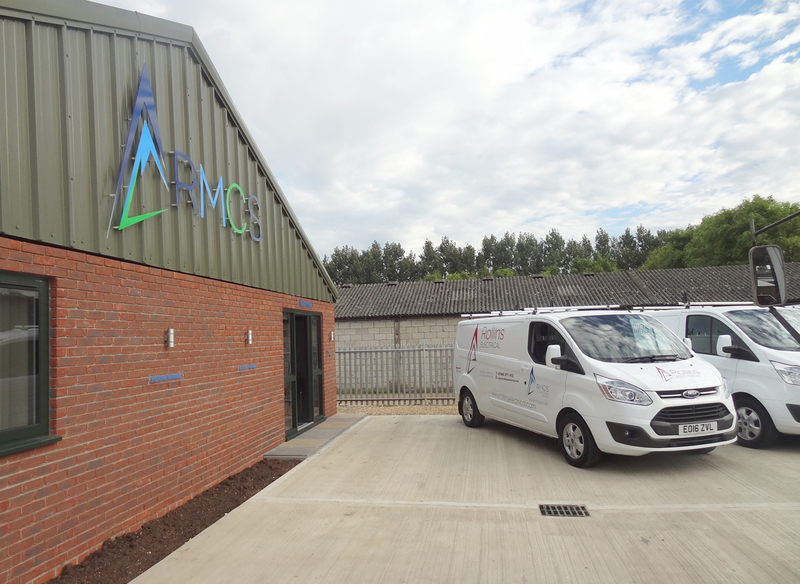 RMCS has over 25 years experience within the Marina Industry and are fully conversant with all the latest electrical and water regulations throughout Europe. 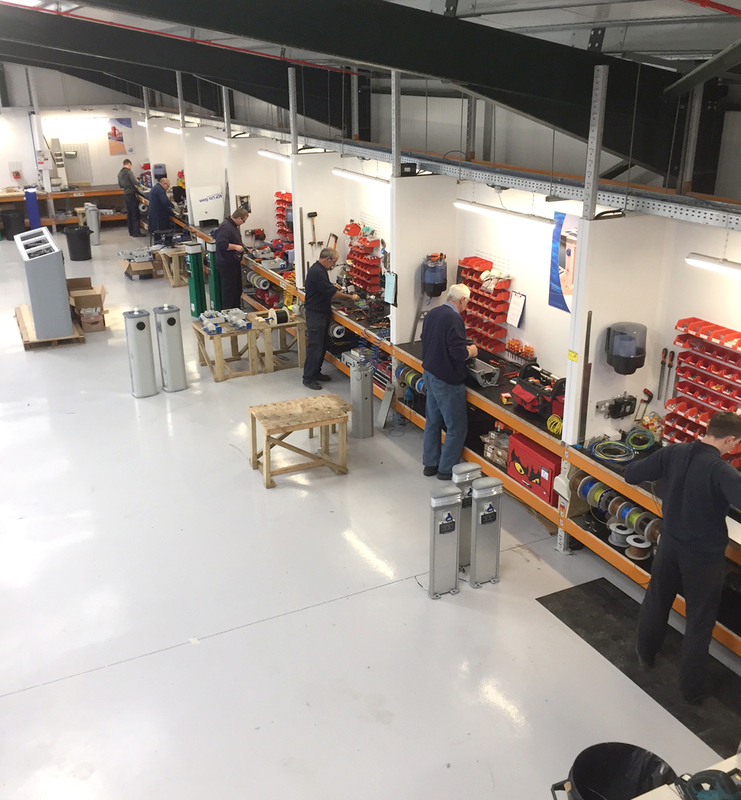 Our range of products are competitively priced and manufactured from products that are tried and trusted in the industry. 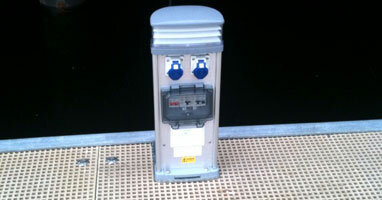 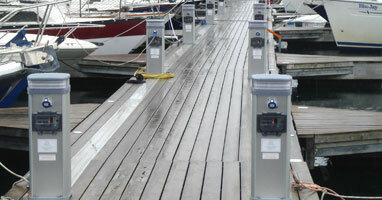 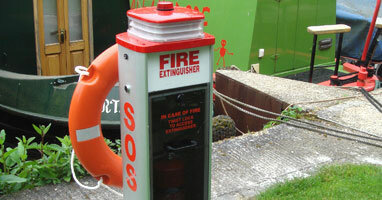 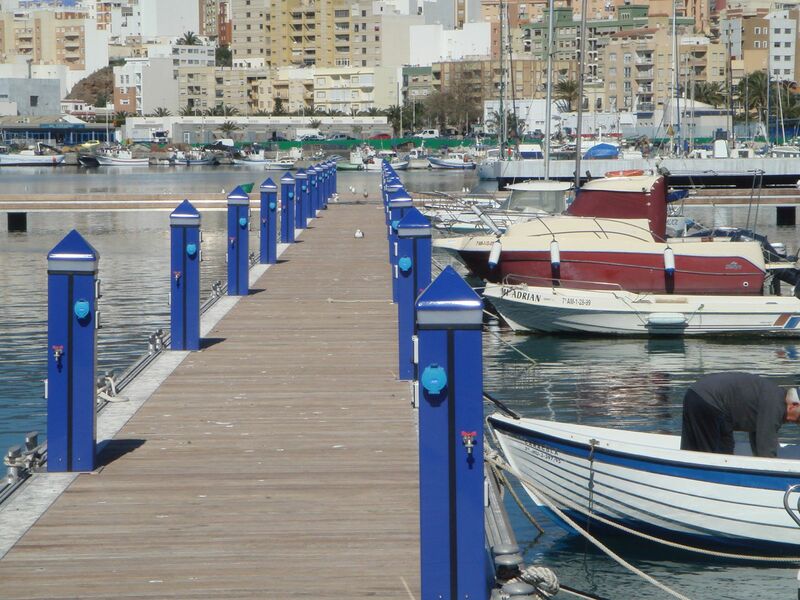 We provide a comprehensive range of Marina Electrical Equipment.